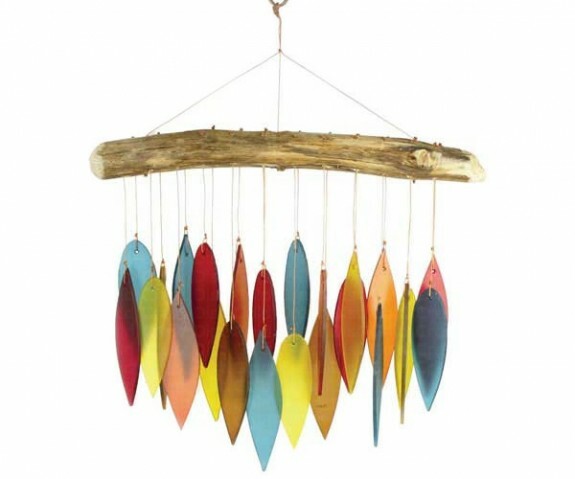 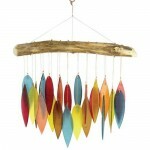 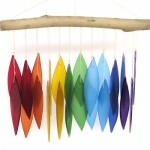 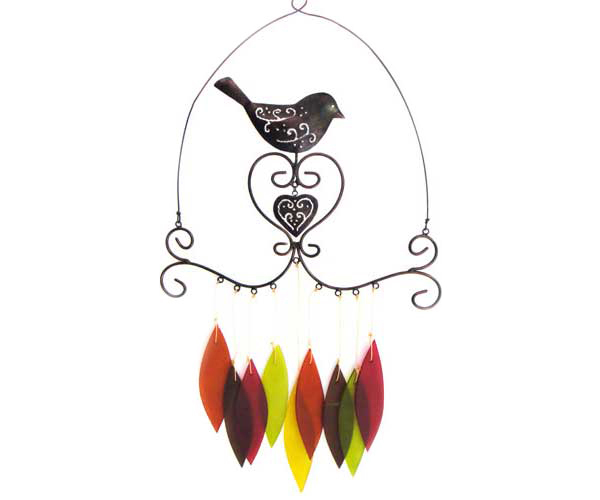 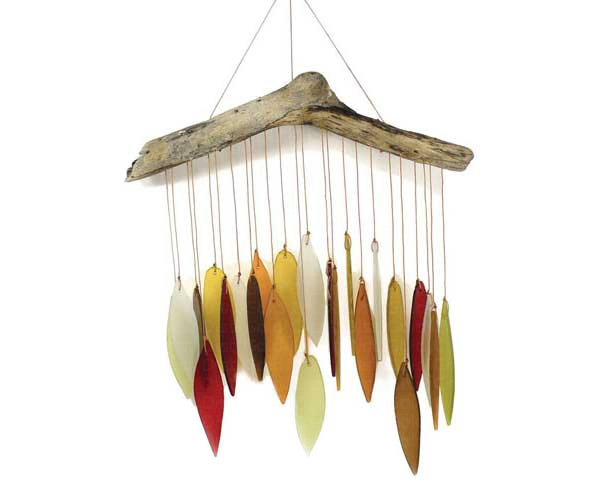 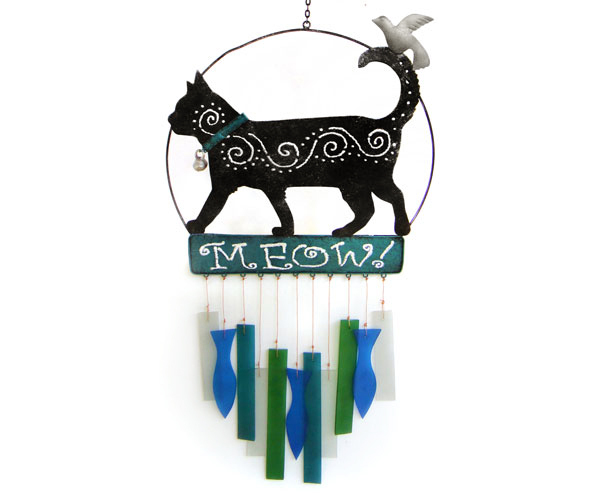 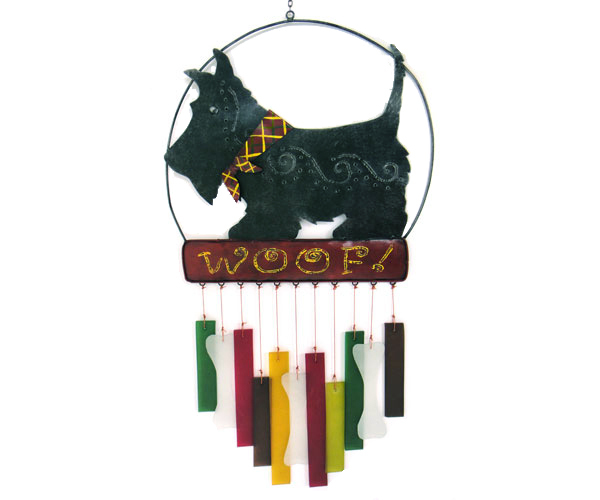 Handcrafted Wind Chimes made from tempered, sandblasted sea glass and driftwood. 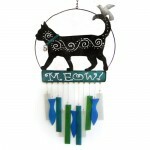 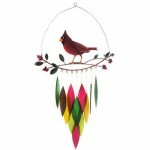 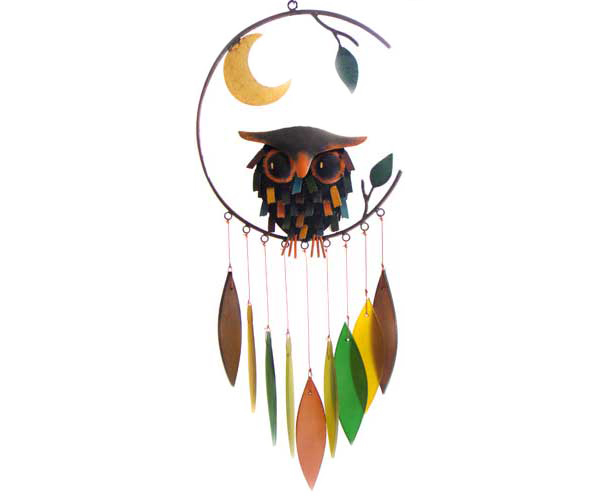 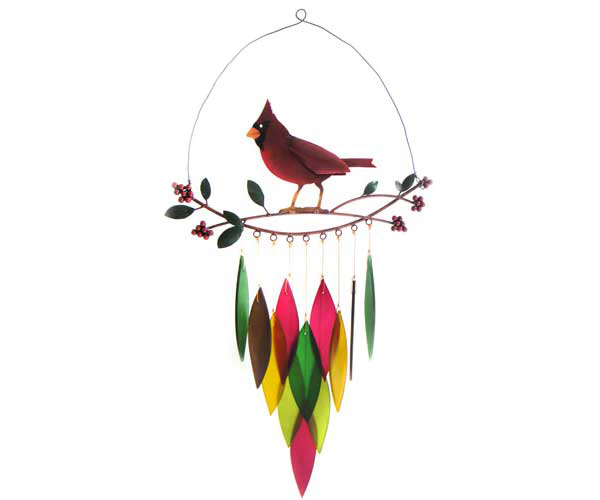 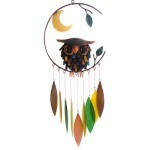 Each one is handmade by artists in Bali and through Fair Trade. If left outdoors, will oxidize naturally over time. 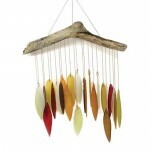 We recommend that you bring these treasures indoors seasonally to prolong their life. 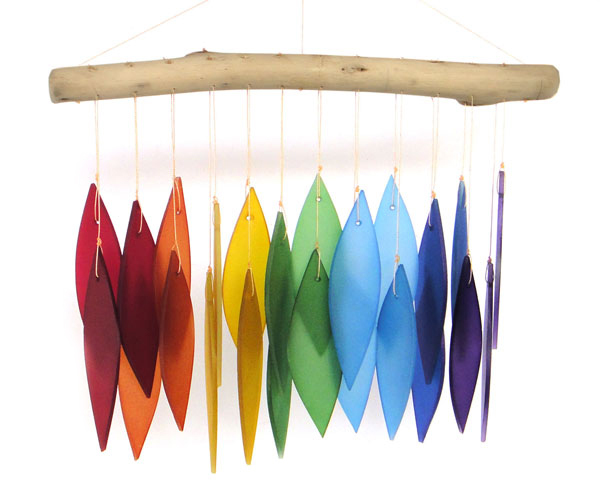 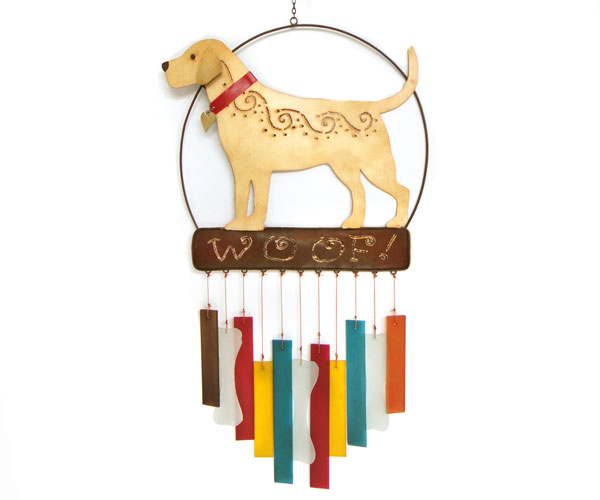 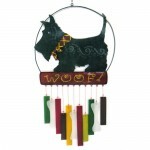 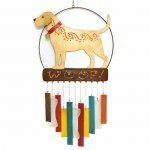 Want to see and hear one of these chimes in motion?